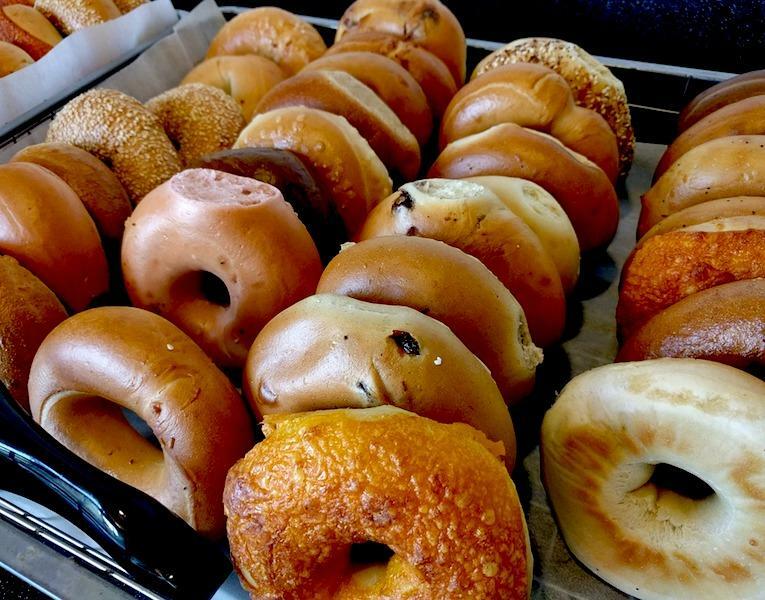 We all usually have that go-to bagel order memorized. You know, the one that rolls off of your tongue no matter how tired, hungover or distracted you might be. It takes a lot to stray from your bagel comfort zone and let’s be real, when you’re rushing in and out of the bagel store, the last thing you want is extra stress. It is, however, great to shake things up once in a while. And that’s why we have the best bagel shop order for your personality. When you can’t decide if you want a salty or a sweet bagel, why not do both? 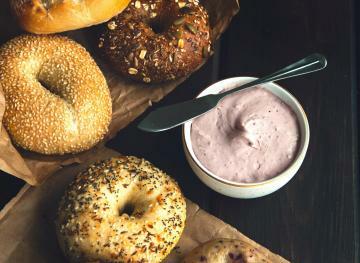 Try a salt bagel with strawberry cream cheese or a salt bagel with honey walnut cream cheese. As long as you’re hopping on the contrasting flavors train, you might as well try something funky like a cinnamon raisin bagel with scallion cream cheese. 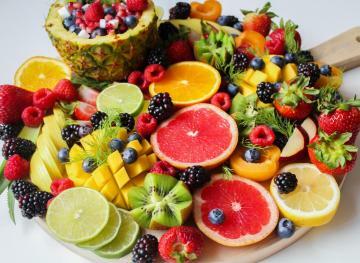 You’ll really confuse the sh*t out of your taste buds with that one. Sometimes you just wanna play it safe and get a bagel combination that you know you’ll like. When you’re someone who doesn’t want to stray too far from your comfort zone, a sesame bagel with plain cream cheese or plain tofu cream cheese is always the best bet. If you catch a bagel while it’s hot, that’s even better. Toasting a bagel just shortens the amount of time you have before the bagel turns from soft to crunchy. If you live anywhere near a bagel spot with trustworthy fish, chances are you might have a week spot for a hefty lox bagel. 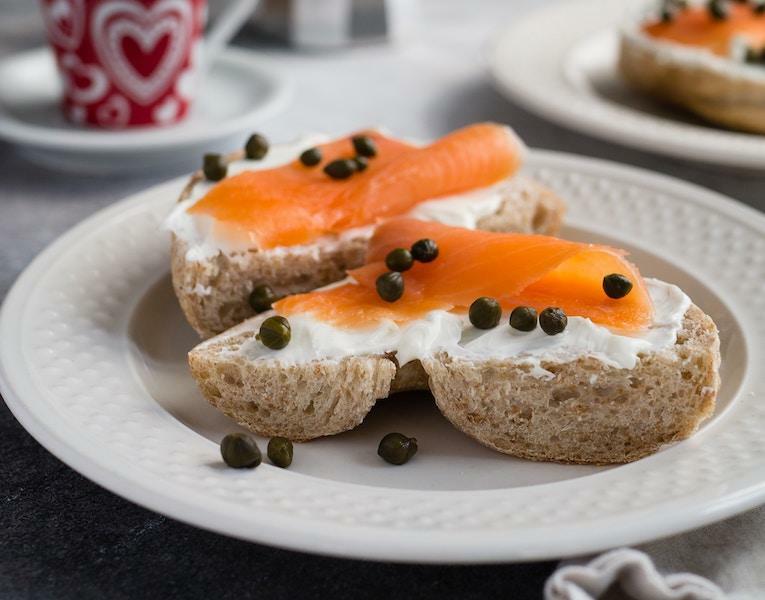 For those of you who like to ball out when it comes to your bagel order, you probably go for the everything bagel with lox, plain cream cheese, capers, tomatoes and red onion. 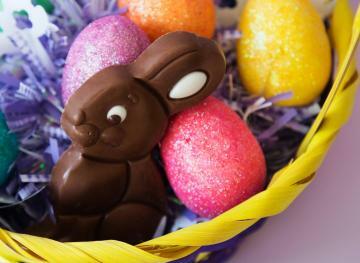 Hey, every day is a treat yourself day if you want it to be! When you wake up and you’re in one of those moods when you can’t decide if you should scream or cry, just say f*ck it and get the most random, absurd bagel combination you can possibly think of to match your mood. Nothing says today is going to be weird AF like an onion bagel with chocolate chip cream cheese. You never know, maybe once you let your guard down you’ll discover some all-star bagel combination that changes your life. If you’re someone who rarely has savory cravings and you can’t be low-key if you tried, you’ll probably want your bagel with some birthday cake cream cheese. Depending on where you live in the country, you might have access to rainbow bagels. In that case, order yourself a rainbow bagel with birthday cake cream cheese and you’ll start the day off on an aggressively rowdy note. For the anxious people out there, tofu veggie or tofu scallion cream cheese on a whole wheat bagel is your go-to. Whether you’re nervous about eating dairy or anxious about eating a bagel generally, you’ll probably feel safe ordering tofu cream cheese. You get the same texture and creaminess from tofu cream cheese as the regular stuff, without having to worry about any kind of stomach aches. Plus, whole wheat bagels are generally more reassuring, regardless of whether or not they’re any better for you. Let’s be real, after a bagel with cream cheese, you’re not exactly in the mood to go to the gym. When you’re a bagel lover, but you still want to have some energy, chances are you’re a BEC person (i.e. a bacon, egg and cheese person) or a breakfast sandwich person in general. 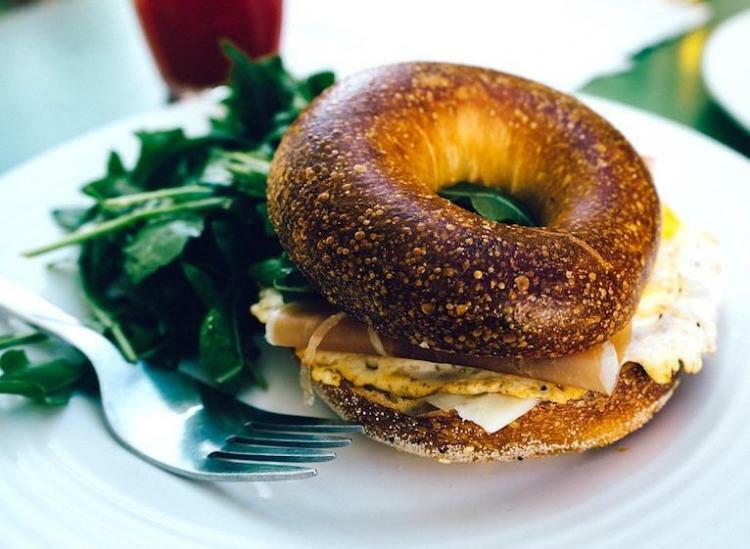 You probably like to sneak a little protein into your bagel sandwich to ensure you have some fuel for the day. The bold ones out there won’t care how much of an aroma comes from a bagel when they’re in a confined space. We’re talking about those of you who fearlessly march up to that bagel counter and order an everything bagel with scallion cream cheese. Who really cares if you smell like all kinds of onion? Pack a toothbrush and you’re good to go. Once a cinnamon raisin fan, always a cinnamon raisin fan. If you’re lucky enough to have a bagel shop near you that makes fluffy cinnamon raisin bagels, never let go. If you’re a sweet bagel fan, chances are you’re also a sweet cream cheese fan and you’ll love a generous schmear of honey walnut cream cheese on your cinnamon raisin bagel.